Your favorite yoga class meets a muscle-burning ballet barre workout for the ultimate fitness mashup. Our signature Barworks class offers total-body toning and conditioning through the smart anatomy-informed sequencing of simple but precise ballet-inspired moves. The challenging workout works to boost balance, strength and flexibility—all to an intensely inspiring soundtrack. Class led with music . 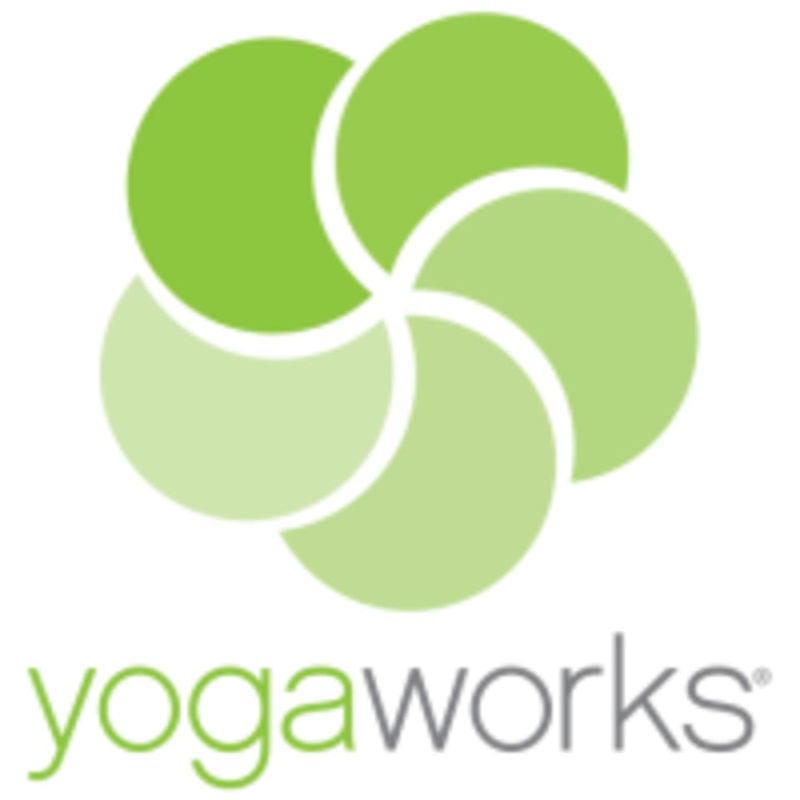 There are no upcoming “BarWorks All Levels w/ Music” classes on this day. Amy was great!! Definitely recommend. Not a ton of barre work but a good, hard workout! I likes the added elements of bands to a barre class! I would have liked more abs. Overall, the instructor was nice and the class had a good flow.